Elvilina shivered as she came through the airport doors and was greeted by the icy wind and rain blowing across the Adelaide airport walkway. 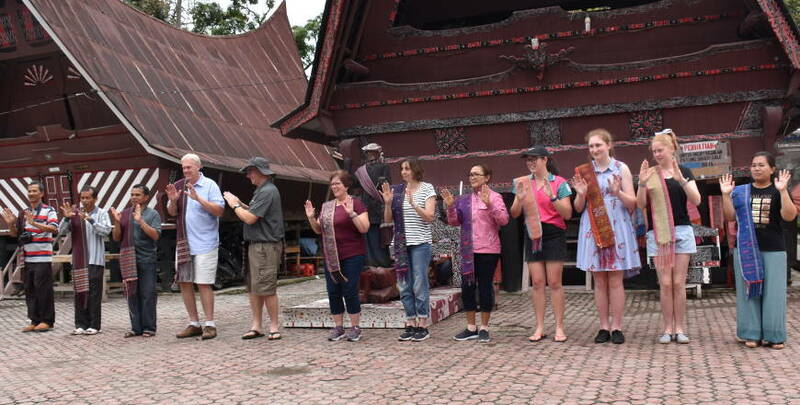 The hot and humid climate of Nias, a small island off the coast of North Sumatra, Indonesia was left far behind as she began her eight week, LCA International Mission sabbatical scholarship in Adelaide, on that day in May 2016. Today, the warm and welcoming smile of Elvilina greets me as I step inside the grounds of the Seminary (STT Sundermann) of the Banua Niha Keriso Protestan (BNKP) Church in Gunungsitoli on Nias Island. As a lecturer in Church History, Elvilina now takes up the additional and challenging role as the newly elected principal of the seminary. As a pastor in the BNKP Church, Elvilina will have oversight of the spiritual formation of many hundreds of young people, eager to serve in the churches in Indonesia. 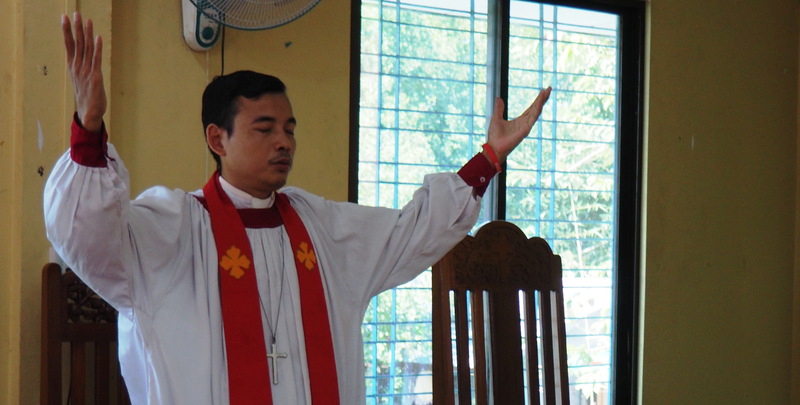 Each year more than 20 pastors and more than 50 teachers graduate from STT Sundermann. And over half of these are women. The Indonesian island of Nias has a population of nearly 800,000, with up to ninety percent being Christian. 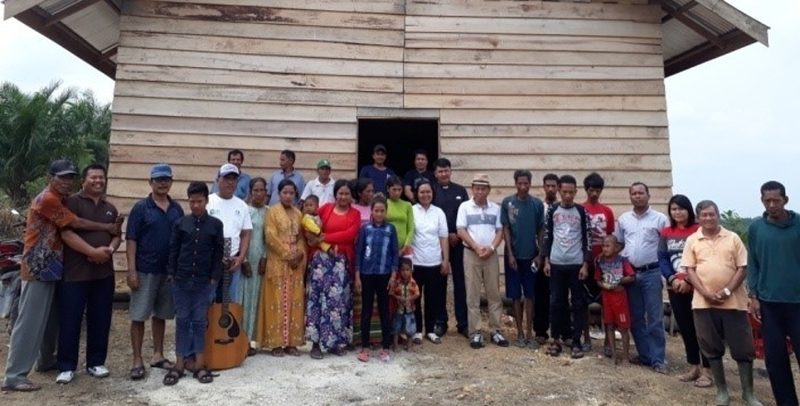 The BNKP Church is one of the thirteen Lutheran synods in Indonesia with whom you and I share a partnership in the gospel. 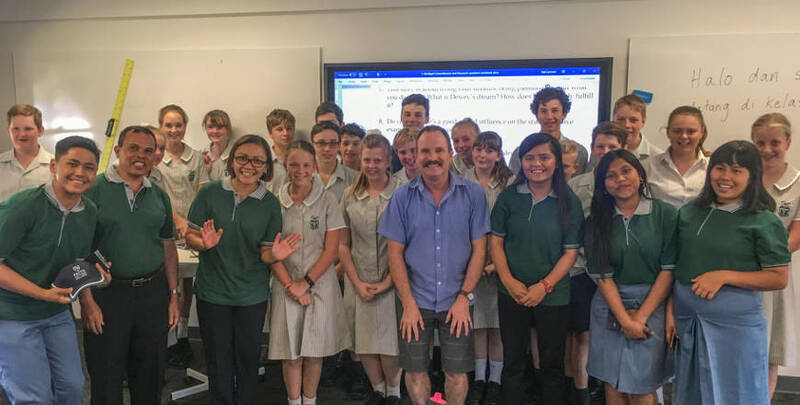 As part of that gospel partnership shared through LCA International Mission, Lutheran Women of Australia and the Lutheran Churches in Indonesia, Elvilina was in Adelaide at Australian Lutheran College (ALC) to research information for her book on ‘Women surrounding the Reformation’. The life and ministry of Katie Luther (wife of Martin Luther) and her women contemporaries at the time of the Reformation has continued to inspire and encourage women in their faith, through the ages. 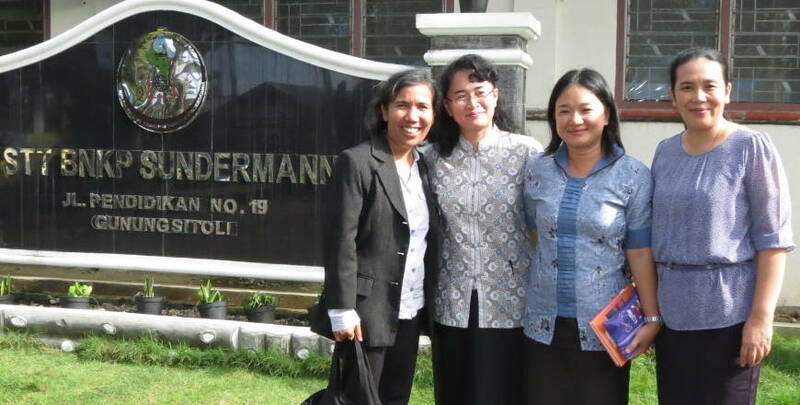 For women in the Churches in Indonesia, Elvilina’s research and writing will help to shape their own Lutheran identity.